Dedicated to bringing companies and candidates together. As the premier specialized staffing firm, our team is focused on your success. TalentZök is the premier specialized staffing firm. In addition to having more fun, we are dedicated to your success by matching the best talent with leading organizations. Our process is designed to be smooth and efficient – making the best matches seamless. 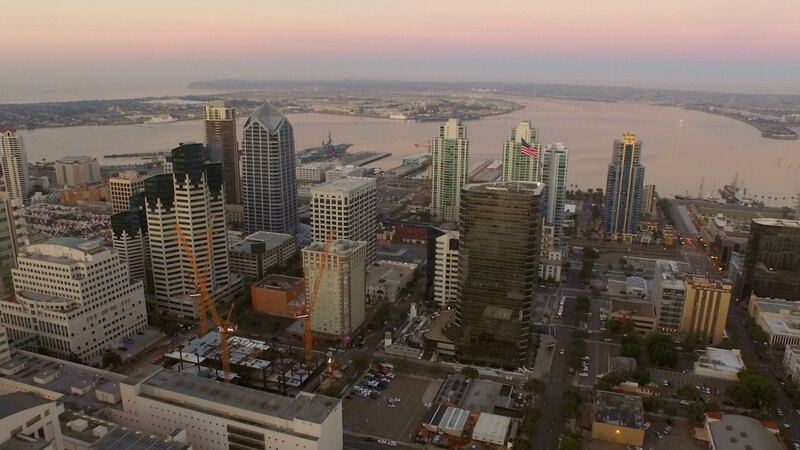 San Diego Business Journal’s Fastest Growing Companies for 6 consecutive years and counting. Experience with bank reconciliations, cash flow analysis and forecasting, fixed assets maintenance and GL account reconciliations. 15+ years of progressive experience as an Administrative Professional. Diverse experience in generating customized reports, answering phones, preparing/coordinating meetings – willingness to do it all! TalentZök is constantly seeking talented individuals who are looking for the next step in their career. We match the top employees in the market with the foremost companies; spelling success for both candidate and company every day. Click below to explore an up-to-the-minute overview of our openings. Looking for the best employees in the market? Do you demand excellence from your recruiting partners? TalentZök is dedicated to your success. Click below to learn more about partnering with the premier staffing and recruiting firm. We pride ourselves on our service and we’re thrilled when clients and candidates share their experiences about us. “I just wanted to say thanks for your help in this process. I’ve had a few recruiting companies working with me, and you are the only one who has taken the time to communicate with me." You are the best! I have never had any recruiters provide such useful information before sending someone on an interview! "TalentZök has been so great to work with on the FT side (my favorite agency partner!) so I do look forward to working with you on the temp side as well. Thank you!" We would love to hear from you. Please send us an email and we'll get back to you, asap. I consent to Welcome to TalentZok collecting my details through this form.